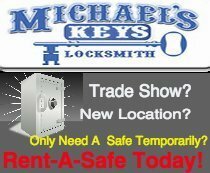 Michael’s Keys Locksmith Richardson, Texas, is the most respected name in Richardson and the mid-cities, area when it comes to locks, safes and security hardware. We have a crew of 30+ experienced, insured locksmith technicians, and we have more than twenty trucks on the road. Richardson, Texas, is within our active service area, so, if you have an emergency lockout issue, you can depend on us to get you help quick, 24/7! We are a full service locksmith. We can easily address all your security and locksmithing requirements for Residential, Business, and Automotive. 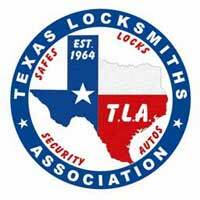 We are members of the Associated Locksmiths of America, the Metroplex Locksmith Association, the Texas Locksmiths Association, and the Safe and Vault Technicians Association. We have the largest inventory of key blanks in the metroplex (greater than 5,000). If we can’t make your new key, then, nobody can! We also re-key locks. 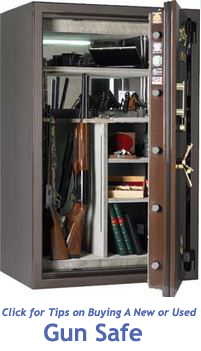 Our inventory of safes is large and we carry both Residential as well as Commercial types. We also move safes. We provide extremely fast lock out resolution services, that is, when you’re locked out we will arrive and get you back in fast. We can easily manufacture you a couple of new keys or re-key your locks for you, if you need it. 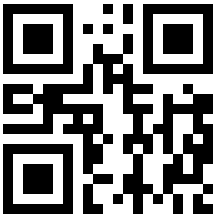 We can even set you up with a master key system if required. We do Deadbolt installs, and peepholes, as well as other security equipment installation. 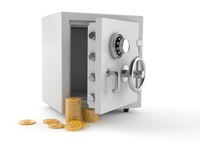 We know that “ime is money”, so we are very fast to reply to business lockouts. Our company’s specialists can also help you with filing cabinet locks, panic hardware, security door system installation and repair, and so much more. Our technicians are qualified to deliver the results on all kinds of electronic digital locks and Access Control systems. We do auto lockout services, door opening, and ignition switch repair and replacement. 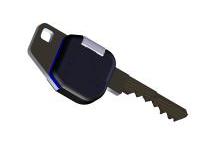 We can create brand-new keys for you, even the transponder varieties. Oh, and we also remove broken keys out of doors and ignitions. 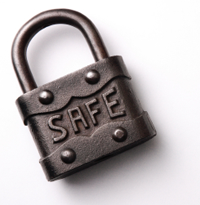 We provide you with the most respectable, affordable and speedy service for all your lock and safe requirements.